Sue Wilder is the Senior Director of Field Development at Center for the Collaborative Classroom. 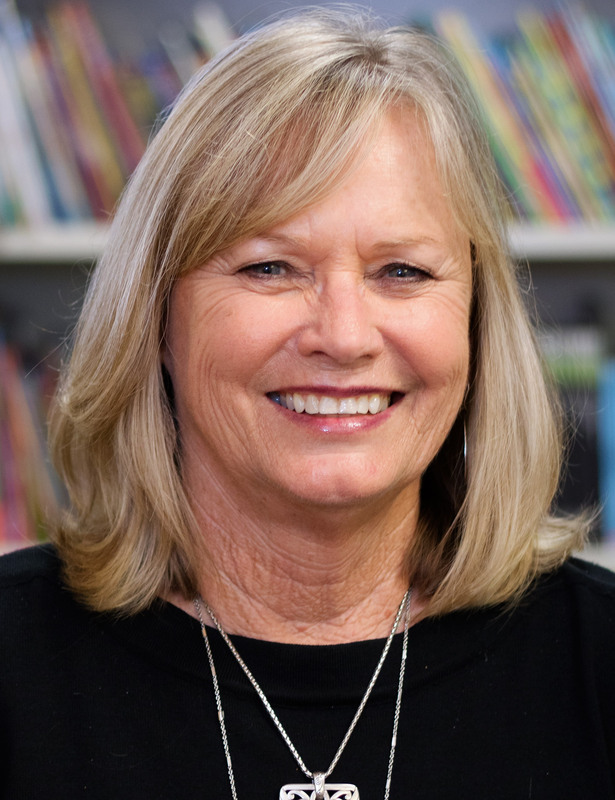 Prior to coming to Collaborative Classroom, Sue was the reading coach in an urban school in Orange County, Florida. She spent more than 30 years in Florida’s public schools as a classroom teacher, Exceptional Education teacher, intervention specialist, and professional developer. Sue has done post-graduate coursework at the University of Florida and holds an MEd in Exceptional Education from the University of Central Florida and a BS in Early Childhood and Elementary Education from the University of West Alabama. Sue is a regular presenter at state and national conferences and has authored articles and chapters for a variety of publications.